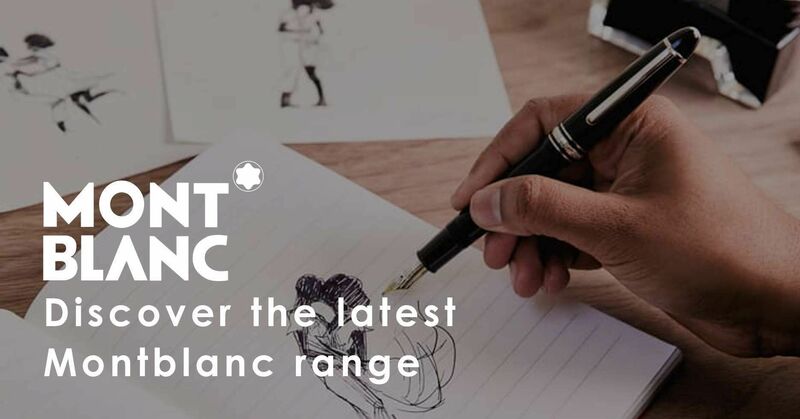 Montegrappa, the first Italian manufacturer of writing instruments, opened in Bassano Del Grappa in 1912. One hundred years of superb craftsmanship later, this brand is known around the world for its Italian creativity and style. 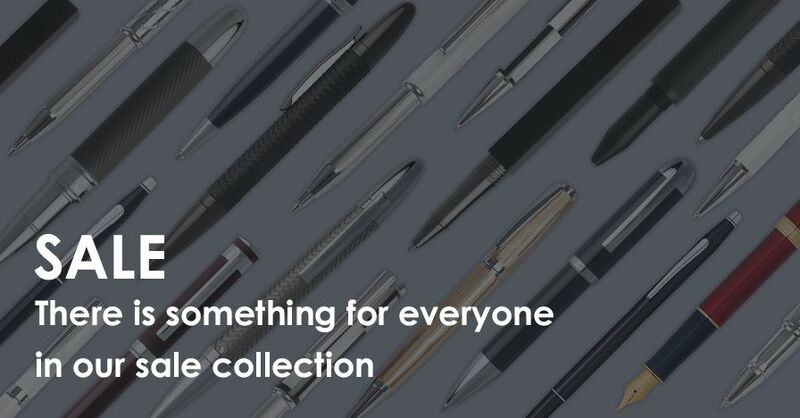 Today, based in the same historical building since 1912, both the Montegrappa mechanical pencil and pens blend traditional craftsmanship with modern design techniques to remain a world ambassador for Italian style and elegance, featured in pens distributed in nearly 60 countries. 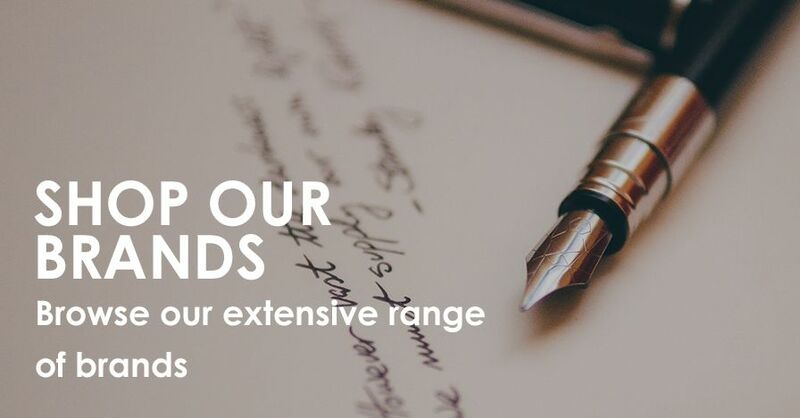 Explore our range of ballpoint, fountain and rollerball pens. 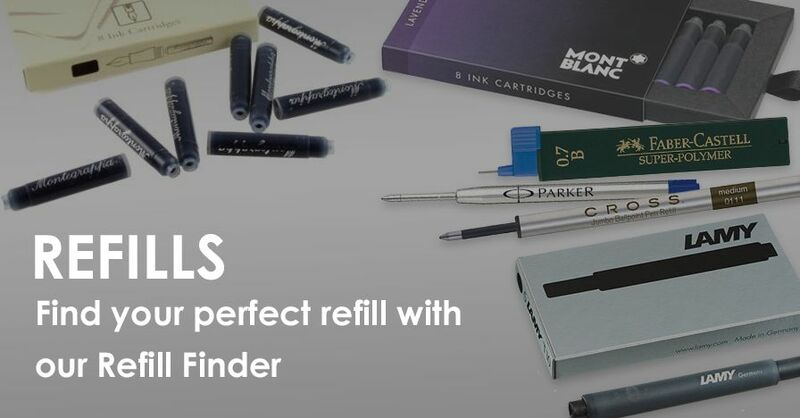 We all stock Montegrappa refills for fountain and ballpoint pens. If you are looking for a gift browse our rang of gifts for wedding, graduation and retirement.